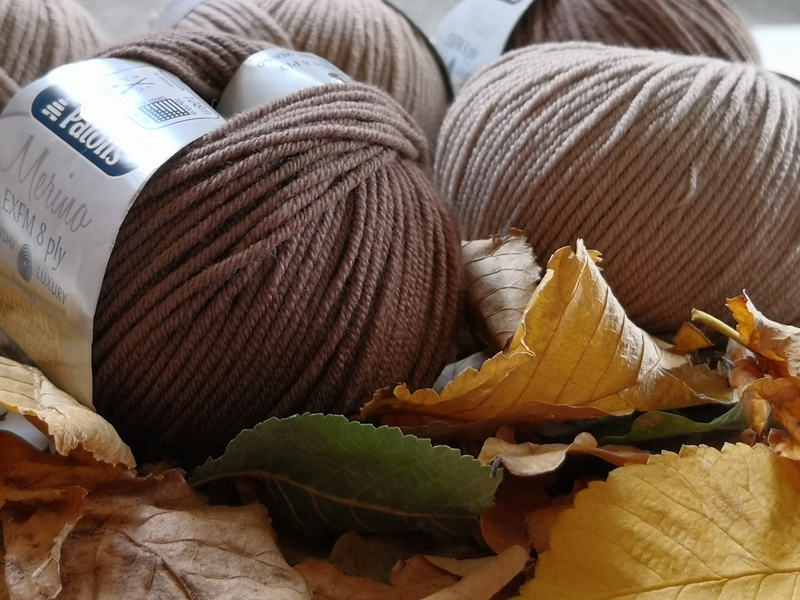 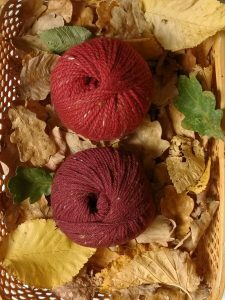 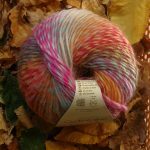 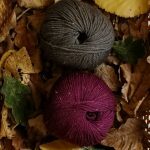 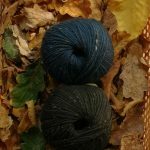 As the weather cools down, spending more time indoors, you might find yourself looking for even more knitting projects! 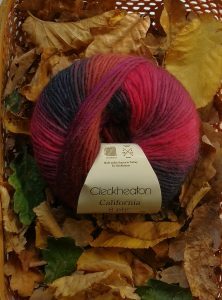 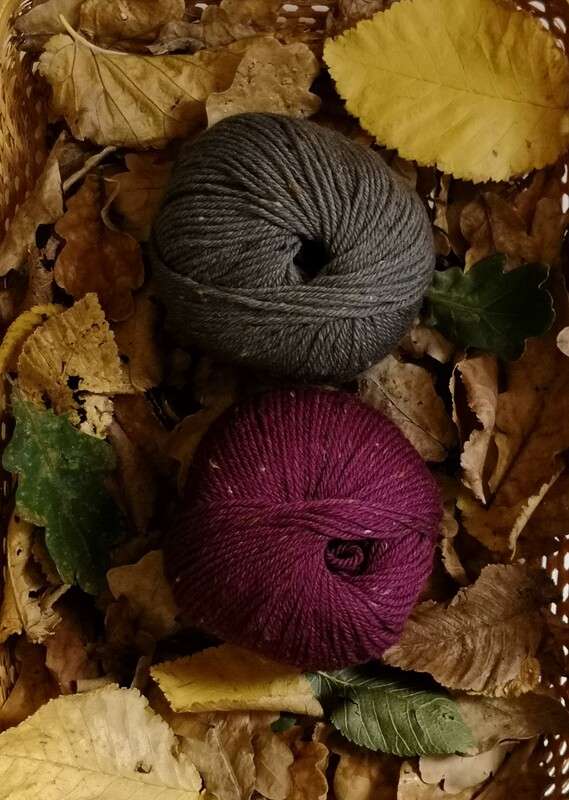 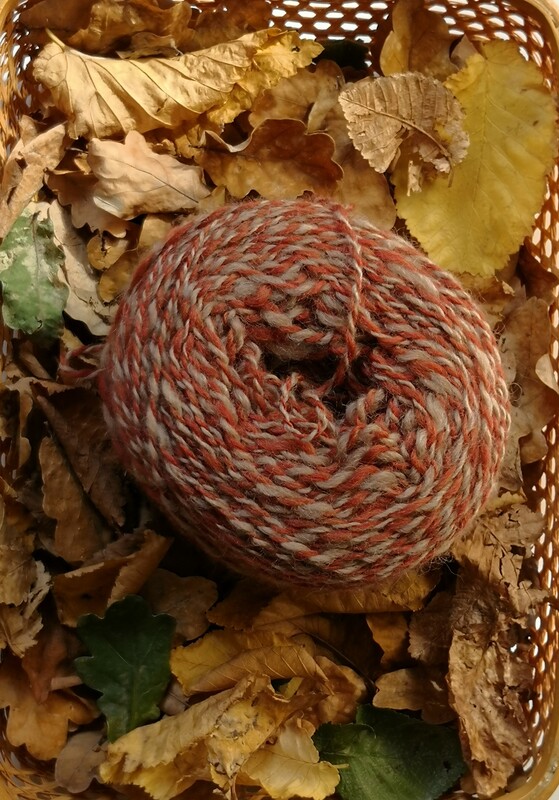 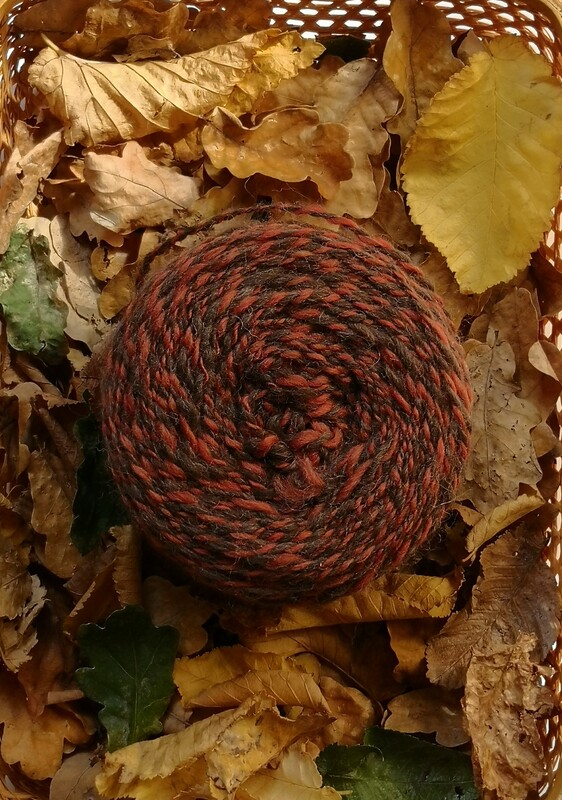 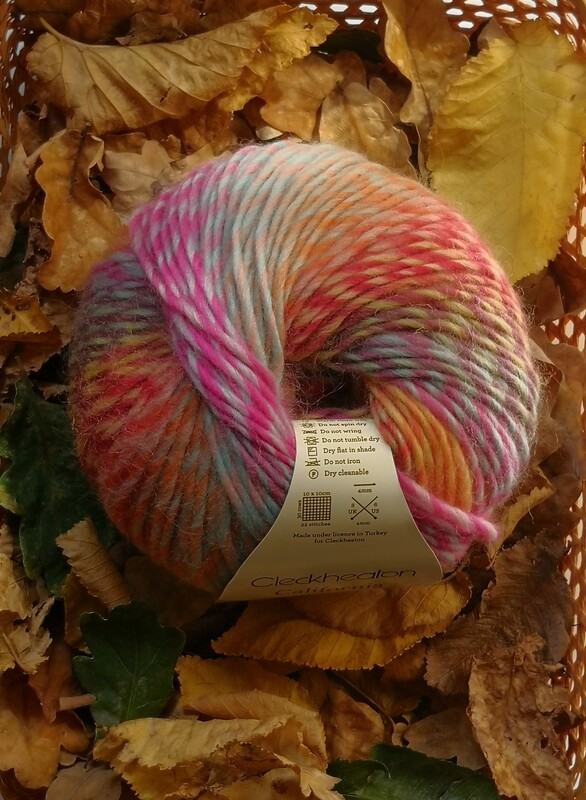 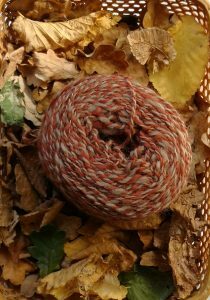 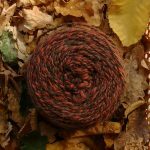 Here’s a selection of pics purely for your Autumn viewing pleasure, crunchy leaves, soft yarns, divine colours. 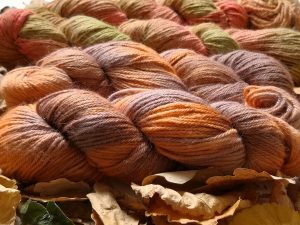 Amongst this lot, we have hand dyed alpaca by Ann Crocombe, Patons Everyday Luxury, Cleckheaton, Heirloom Merino Fleck, and wool handspun by Jersey. 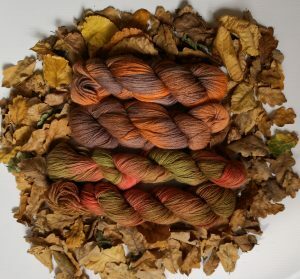 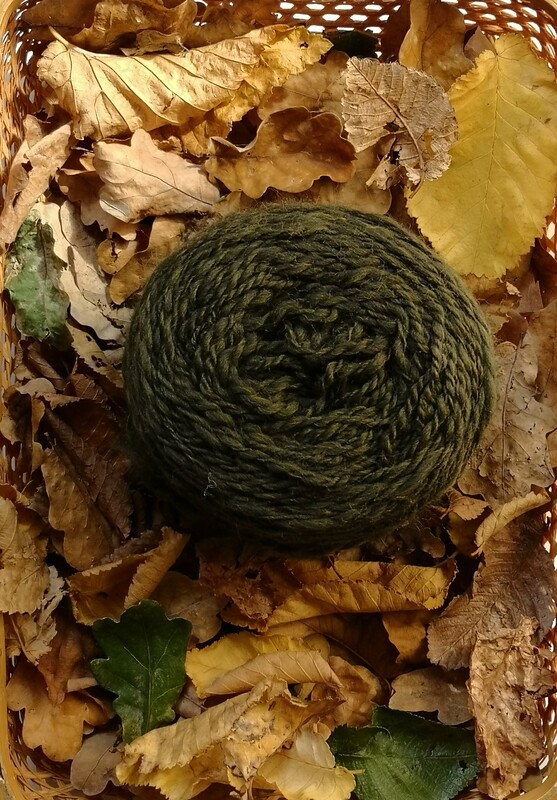 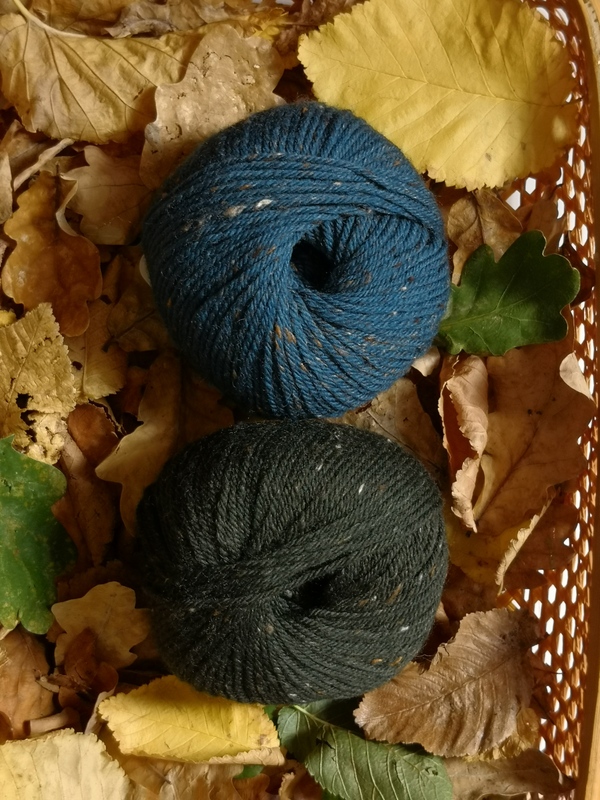 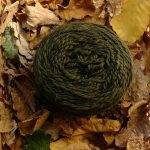 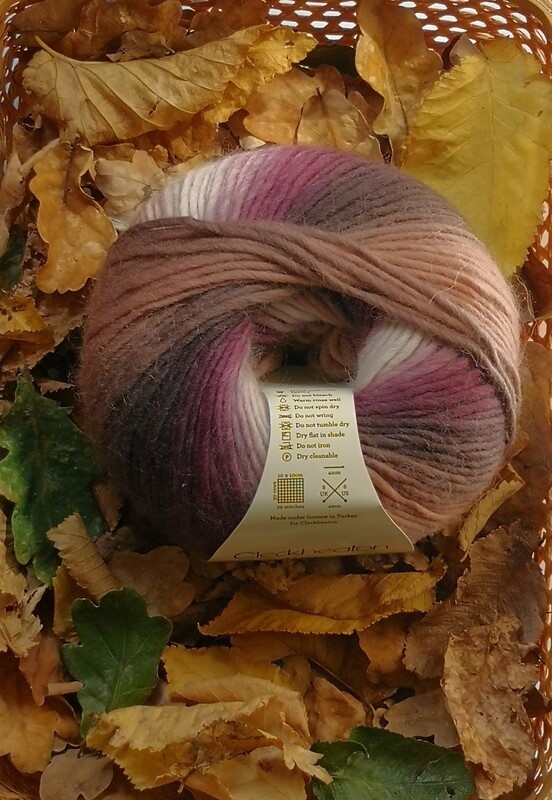 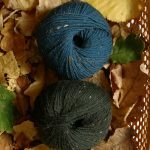 What could you create with these delicious yarns?